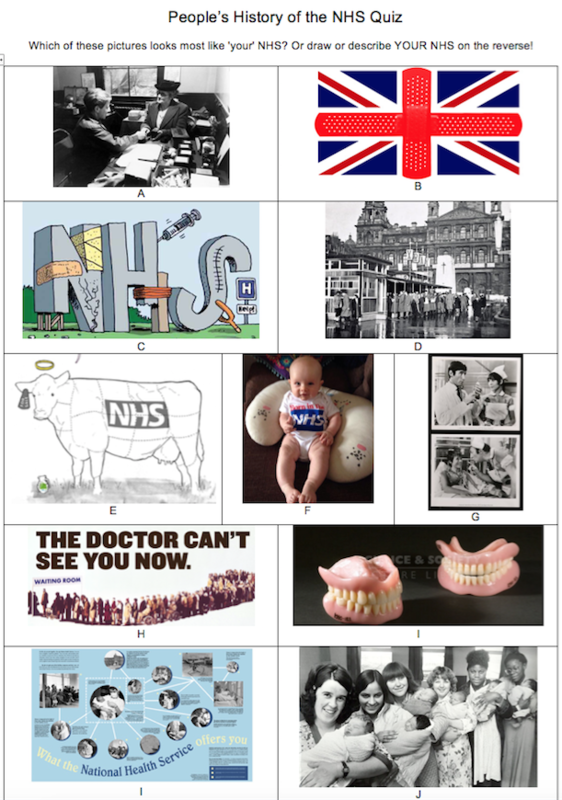 Here at the People’s History of the NHS, we love coming out to meet you all, and we really appreciate the insights, information, experiences and brilliant questions you share with us. 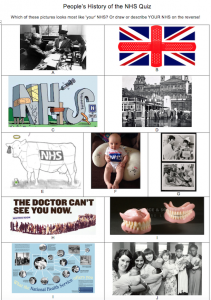 This page is where we have an opportunity to feedback to you about what we learned together, and how your contributions are influencing the project and the history of the NHS. Of course, different kinds of events help us learn about different things — so the information you will find below about YOUR event may be different from what you see about others. To help you navigate the page, please note that events will be discussed in reverse chronological order, so look for yours by DATE. Please do share your comments and ideas about what we have learned, the tools we use to capture your input, and any thoughts you may have had since below, or contact us directly at NHSEngage@warwick.ac.uk.